Demonstrate how easy it is to build sophisticated solutions if there is access to relevant data and teams. 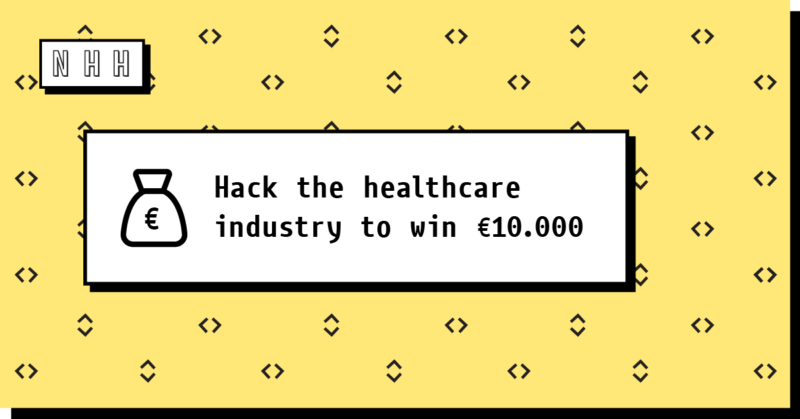 Demonstrate decentralised personalized health solution created from accessible health data. The main challenges is to create the best patient facing digital solution based on health data for Nordic Innovation. We will also have other challenges that the sponsors will put forward. Nordic Innovation pays winners from both Reykjavík and Helsinki €10.000 for the best solution.